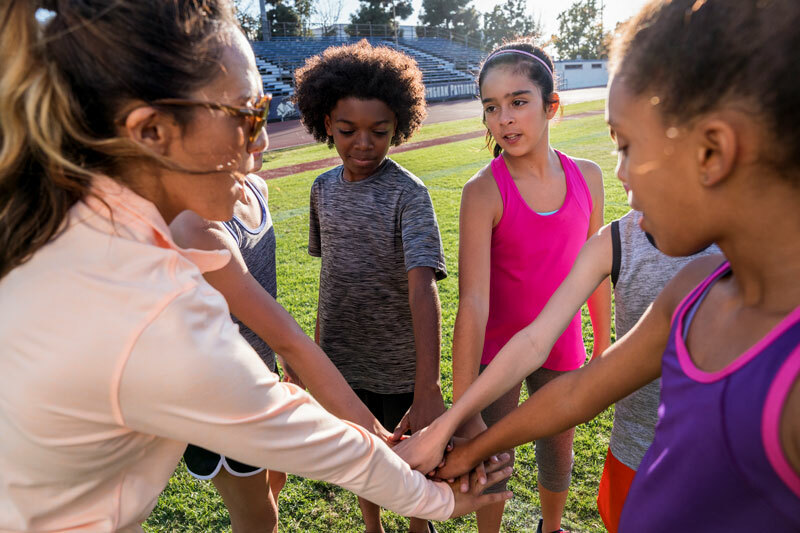 BOKS is a physical activity program that empowers school communities to improve their children physically, mentally and socially through the power of movement. Backed by science, BOKS provides each school community with a robust curriculum, training and on-going support to establish and maintain impactful programs serving the whole child. In an effort to close the fitness inequality gap, the BOKS program is 100 percent FREE to schools so that children have access to the extensive health and wellness benefits of sport and fitness no matter their income level. Healthworks Community Fitness (HCF) is a non-profit 501(c)(3) organization dedicated to providing high-quality fitness opportunities and health education for women and children in low-income neighborhoods to prevent and treat chronic diseases, improve health and fitness, and promote wellbeing and empowerment. Founded in 1998, HCF has evolved into a nationally recognized nonprofit that has created an innovative model for preventive healthcare delivery. 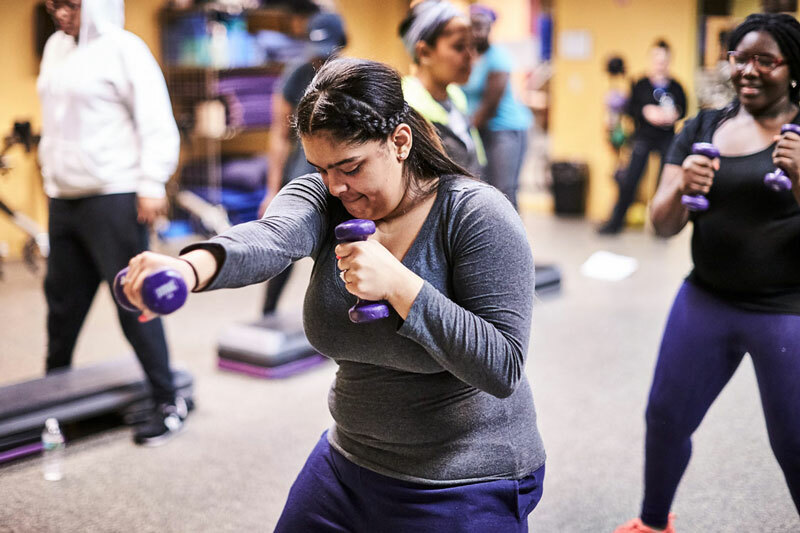 They actively serve over 2,000 women and children in the neighborhoods of Dorchester, Roxbury and Mattapan by providing a safe space for women to incorporate physical activity and nutrition education into their lives. Many of the women who have joined HCF are referred by their primary care physician and participate in an evidence-based progressive small group training program, called Woman Be Fit.